Find the correct biome of Africa environment map. Put the animals where they fit in Africa map. 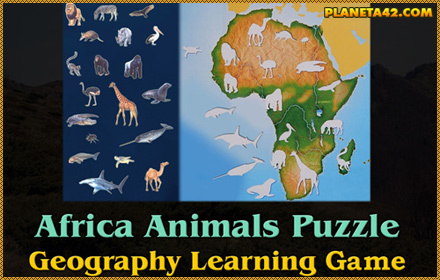 This category include all games and puzzles designed to study various interesting properties of Africa continent. Also africa map quiz fill in the blank, african countries, africa physical map quiz, africa map games, africa map countries and more. 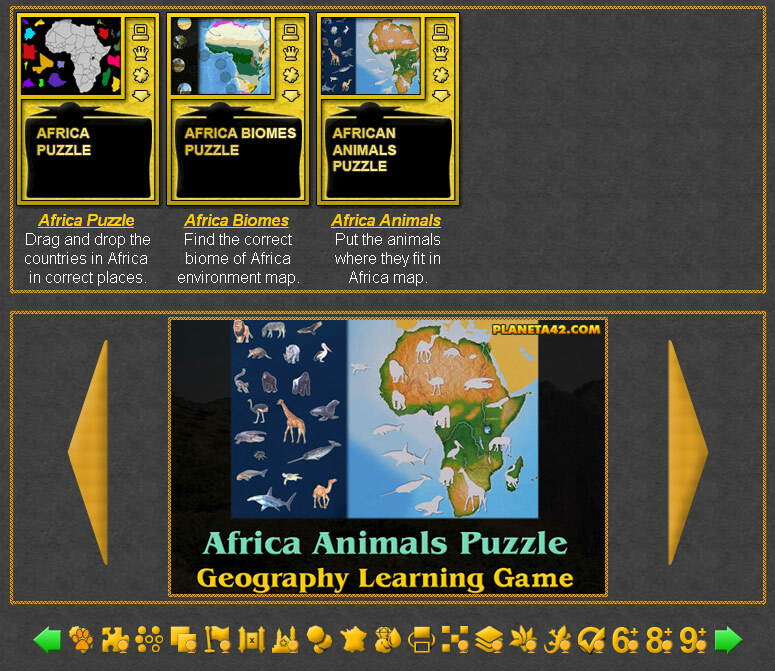 Fun educational Africa games, suitable for online learning and interactive lessons. 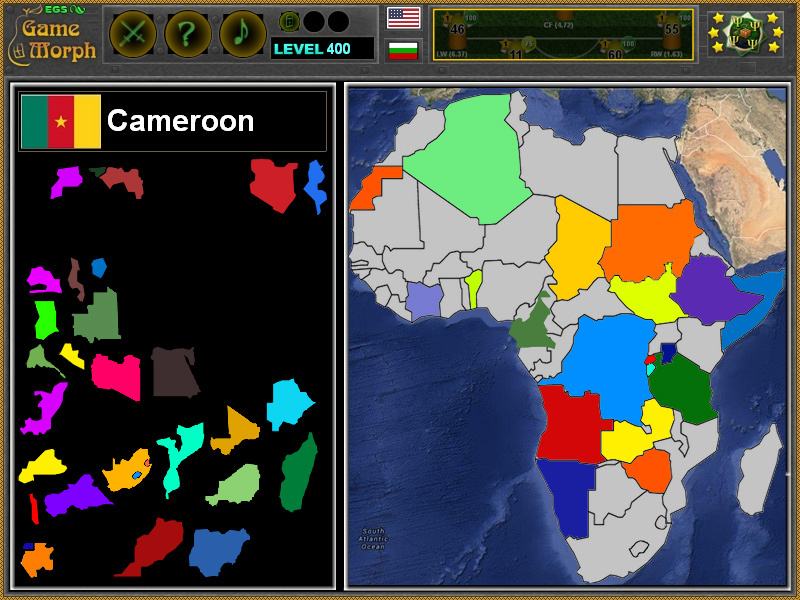 Games about Africa - africa map quiz. Fill in the blank africa physical map. Countries, biomes, flora and fauna. Fun Africa Games Collection. 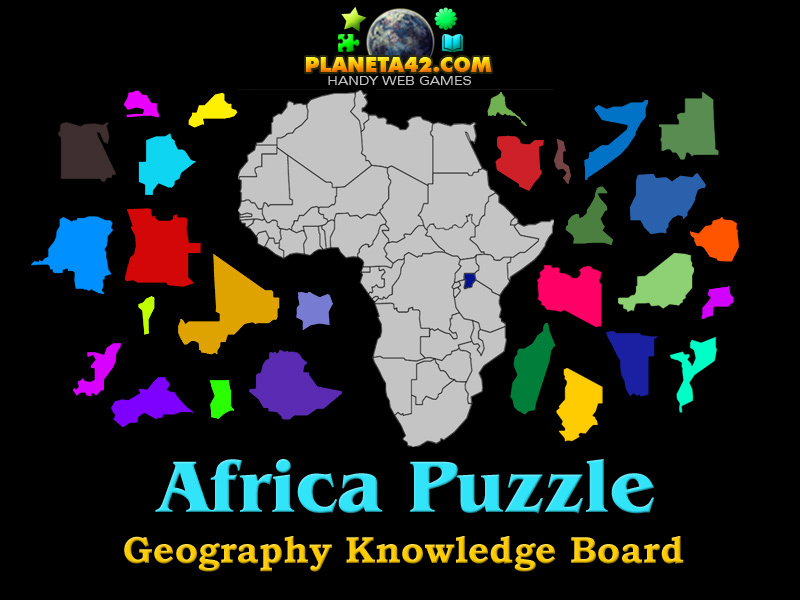 Africa Puzzle - Drag and drop the countries in Africa continent.